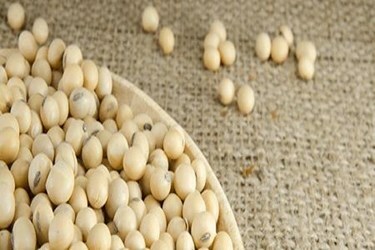 In 2013, the Complejo Agro­industrial Angostura S.A. (CAIASA) consortium opened a new soy oil and flour production plant at the Angostura port in Paraguay. It had invested US $200 million in state-of-the-art technology so it could turn 4,000 tons of soybeans a day into raw oils and soy husk pellets, with storing capacity for 200,000 tons of seeds, 20,000 tons of soy oil, and 100,000 tons of flour. The plant has the capacity to produce 20% of Paraguay’s total soy oil output. Making soy oil is a complex process with many steps and factors to account for. The process includes separating the soybeans for cleaning, intensive drying, splitting of the soybeans, and oil extraction with a solvent. The resultant mixture is then sent to a distillation tower for separation and degumming before tanks are filled with the finished product.